BATTLE OF THE GODS Syaoran and his traveling companions continue to hop, skip, and jump across dimensions-from a land of demon-hunters that hides a reality-shattering secret, to a world inhabited with furry creatures who are being terrorized by a living squall, and beyond-all in the name of restoring Sakura's memories. 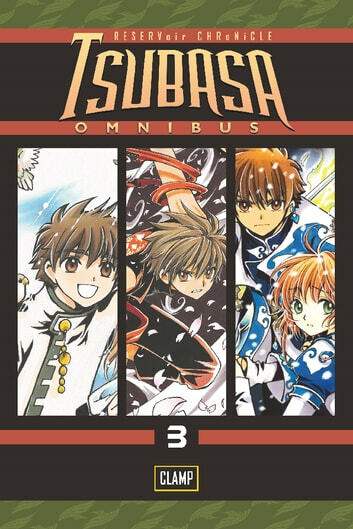 This time, Syaoran, Sakura, and Mokona find themselves separated from Fai and Kurogane, divided between two camps in a conflict that reaches to the heavens. 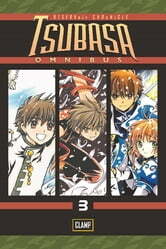 Will Syaoran be forced to stand against his friends in this bloody battle between deities? From the Trade Paperback edition.